ConneXion’s consultants are not only research experts but also have a background in advertising and marketing. 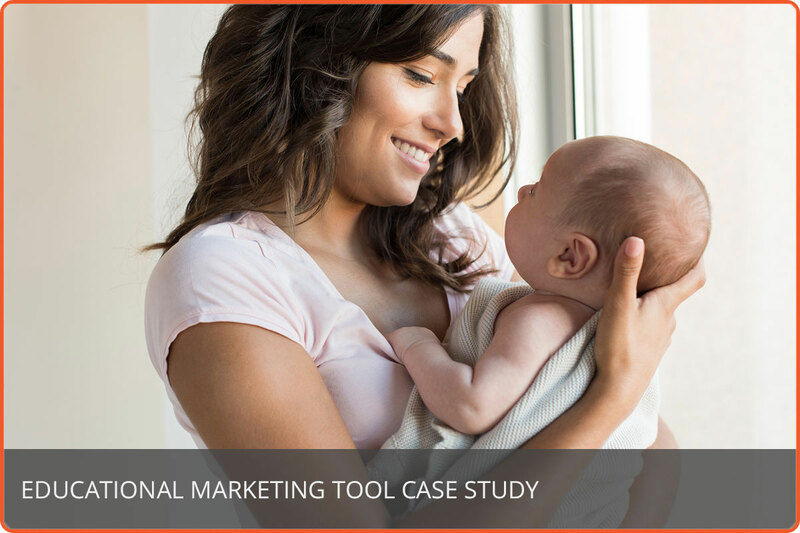 We help our clients connect the dots between a research study and a marketing strategy. We work closely with our clients to help them interpret research and apply those findings into their marketing plans. Moreover, we help evaluate progress and follow up with research, as needed, to help the client stay on track with meeting their objectives. Nowadays, people are faced with too much information, too many distractions, and getting people to notice your brand and even more so to provide feedback has truly become a challenge. ConneXion works with clients to develop interactive and creative ways to conduct research while promoting and building their brands. ConneXion Research has partnered with brand appétit® to enhance how we conduct market research. brand appétit® will customize their food truck with your company's brand which will allow you to target specific areas. A branded food truck will allow you to stimulate participants' five senses. Consumers will hear about the product/service that you are researching. Their sense of smell and taste will be intrigued as we prepare a small dish that complements your research efforts. 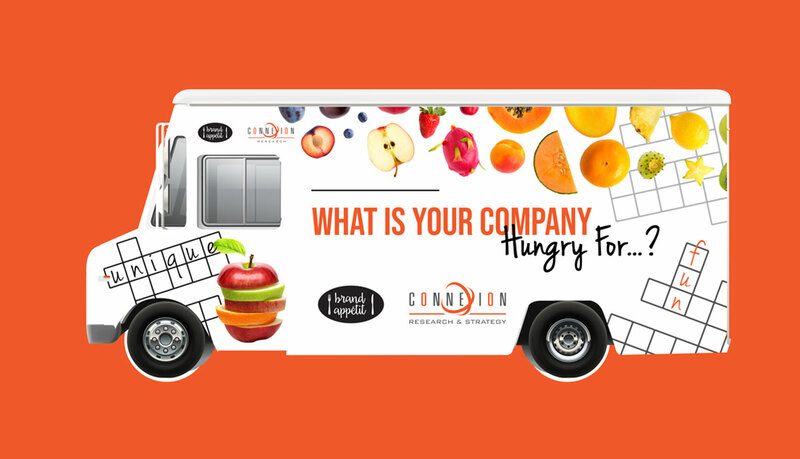 Seeing your eye-catching design on the food truck while they touch the product(s) or the marketing material is guaranteed to help reinforce a positive brand experience, making your brand unforgettable. Mobile market research is ideal if your desire is to increase consumer interest, collect twice the amount of data or target specific zip codes. We realize that a successful marketing strategy goes beyond the ad, the promotion and even beyond the research. 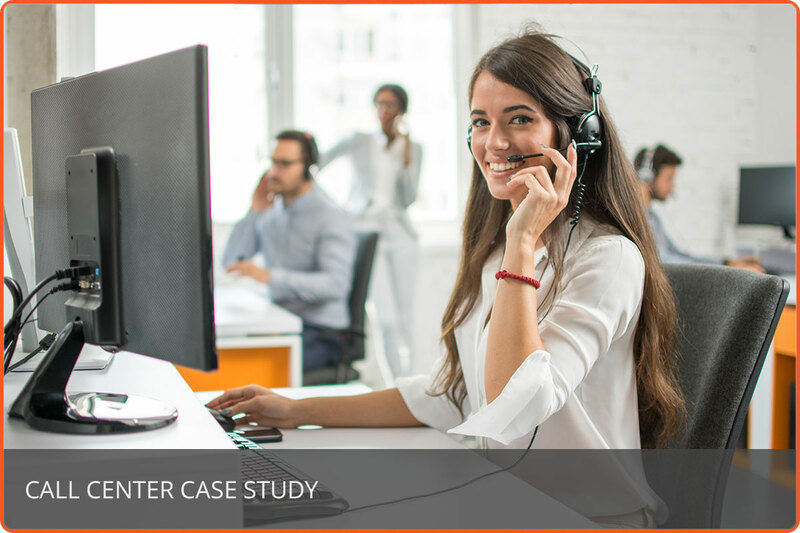 Therefore, our team of call center experts work with agents to help them improve their soft skills, maximize the benefits of a product or service, develop retention techniques, and create a more valuable customer service experience. Part of our training involves using the power of research by conducting focus groups and activities with the agents, in addition to surveys that test and reward information retention. ConneXion realizes that startups and non-profits do not have the same budget as big corporations but they have some big ideas. We work with these organizations to scale their needs to their budgets, gain valuable insights thru research and whenever possible help develop their marketing strategies. When we work with startups we want to be with them from the beginning, helping them achieve their goals and become a part of their continued success. We understand we can’t do it all but know and have trusted partners who can help fill in the gaps or complete the process. If you are looking for other marketing and advertising services that we currently do not provide, check out Vogel at www.vogeldm.com. If you need to hire a customized food truck for a special event, personal or professional, you can contact www.brandapettit.com. You can either work directly with them or let us know if you want us to project manage and consult, the choice is yours!